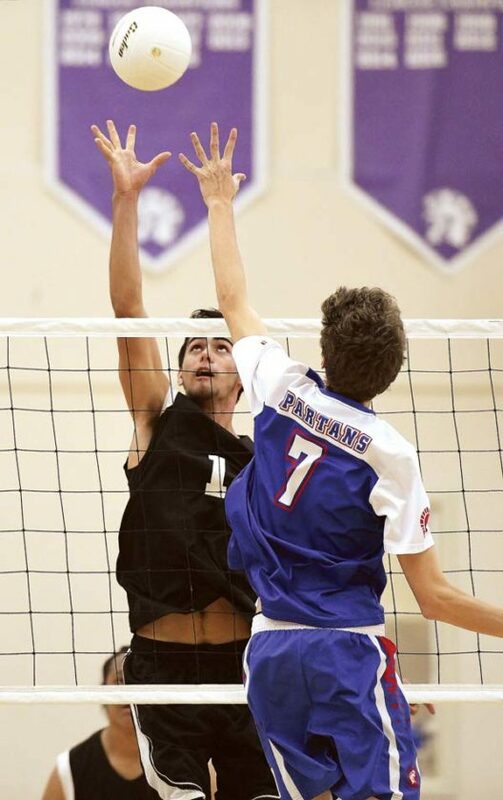 While neither plans to play in college, Austin Peters and Kaina Adolpho will never forget their final boys volleyball seasons in the Maui Interscholastic League. Both seniors led their teams to MIL titles, Peters as Kamehameha Schools Maui’s setter, and Adolpho as Molokai’s lethal weapon on the outside. Peters is the choice of the league’s coaches as The Maui News MIL Division I Player of the Year for the second straight season, while Adolpho is the Division II Player of the Year for the first time. “I’m definitely really happy,” said Peters, who will attend the University of San Diego to study general engineering. “This one definitely goes out to my teammates because if a setter can get this honor it’s because their teammates are passing, their teammates are hitting and you couldn’t do it without the best hitter and the best passer out of all of them. 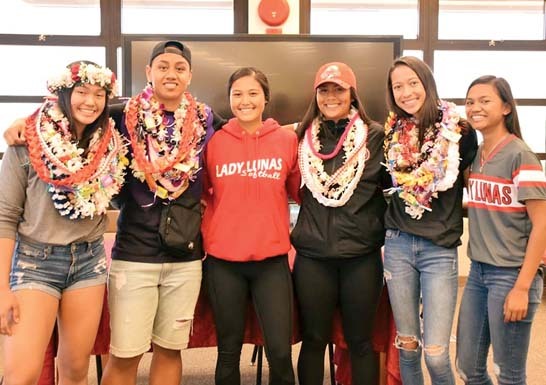 Peters is joined on the first team by teammates Rafael Adolpho, Hinano Long and Iverson Dudoit; Maui High’s Jonathan Aunese and Denniel Carreon; and Lahainaluna’s Carter Stockham. 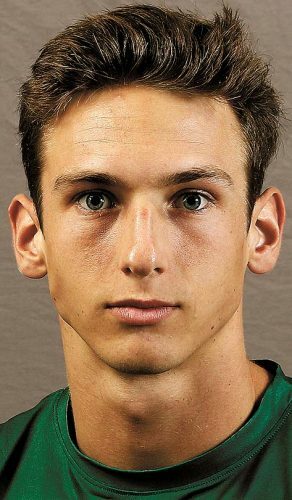 Peters said it is hard to believe that he will graduate on Saturday. 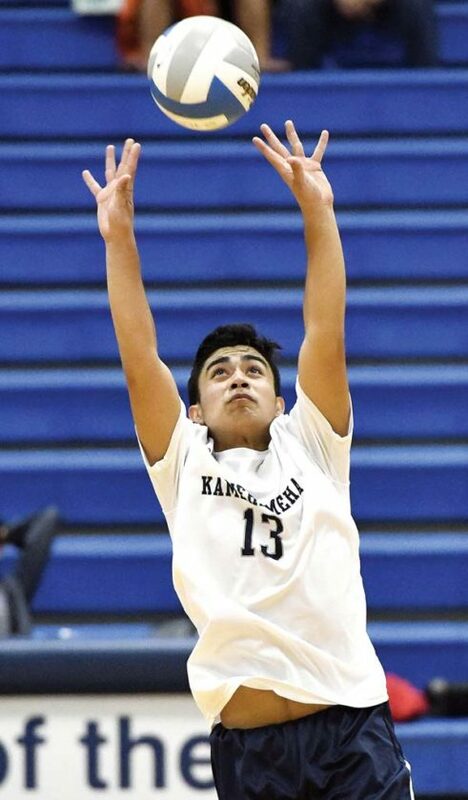 Kaina Adolpho echoed those sentiments for his team that had a 14-12 lead in the fifth set of a state semifinal against eventual state champion St. Francis. 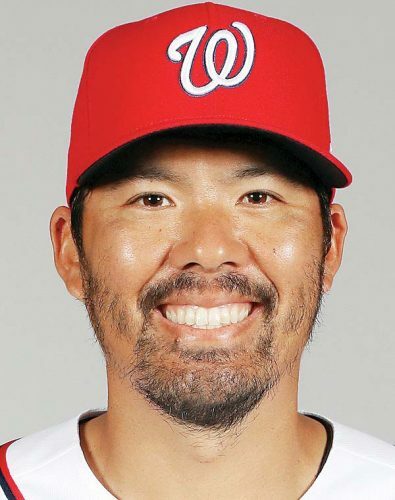 He has watched many legendary Famers come through the ranks. His plans are to serve his two-year church mission immediately after graduation tonight. The MIL coaches of the year are Hale Domingo of Molokai and Robert Brede of Kamehameha Maui. Adolpho is joined on the D-II first team by teammates Nainoa Kahale and Keison Poaha Alcon; Seabury Hall’s Kainalu Kubo and Noah Bigelow; and Hana’s Nahinu Lind and Keoki Hoopai-Waikoloa. Adolpho pointed to the toughness of the MIL D-II ranks and said the rivalry with Seabury Hall was special. The two Players of the Year got to play with each other at a tournament on Molokai two weeks ago. Matt Jess Domingo, Lahainaluna	Libero, 5-7 So. Nick Gayagoy, Lahainaluna, Setter, 6-2 Sr.
Elijah Oliveira-Kalalau, Lahainaluna, Outside hitter, 5-11 Jr.
Parker Hao Awai, KS Maui, Def. specialist, 5-7 So. 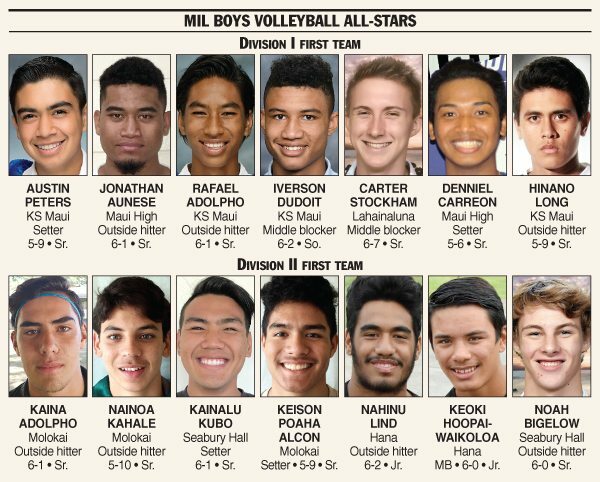 Julius Benavidez, Maui High, Middle blocker, 5-11 Jr.
Andrew Ordono, Baldwin, Opposite hitter, 5-9 Sr.
Reilley Marrs, King Kekaulike, Outside hitter, 6-0 Sr.
Ethan Preseault, Seabury Hall, Middle blocker, 6-3 Sr.
Yosef Moeai, Hana, Outside hitter, 5-10 Sr.
Dylan Newbro, Seabury Hall, Libero, 5-9 Sr.
Kalai Anderson, Seabury Hall, Outside hitter, 6-1 Fr. Kiai Park, Hana, Setter, 5-5 Sr.
Vaai Seumalo, Molokai, Middle blocker, 6-2 So. Kanalu Kahale, Molokai, Outside hitter, 5-8 Fr.